Within Teamwork Projects, when viewing a particular task list in a project, you can filter that task list's existing tasks via the advanced filters pane. 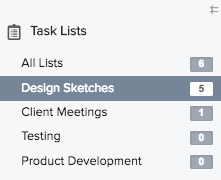 Select the task list from the Task Lists section of the left pane within the project's Tasks tab. To access filters, click the filter icon to right of the page. Once this is selected, the filtering options will appear in the right pane. Filter by which tasks are assigned to a specific user or multiple users. You can choose to see results based on task due dates, using the set time frames found within the Date drop-down. 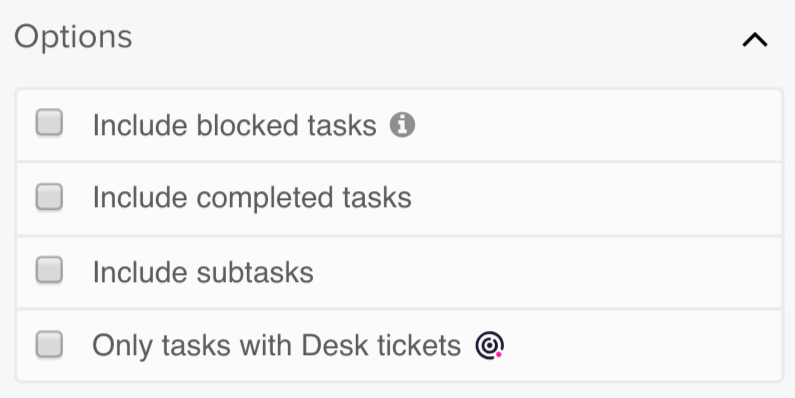 You can also choose to view tasks that are overdue. In addition to the predefined date ranges, such as This Month, you can also use the Custom Date Range filter to set specific date range. 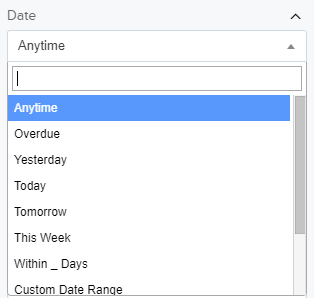 Include overdue tasks - If selected, this will show overdue tasks in your search. 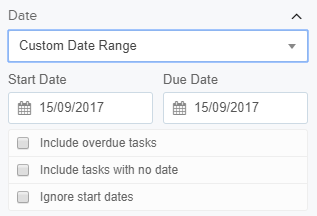 Include tasks with no date - If selected, this will show tasks with no start date or due date. Ignore start dates - If selected, this will show tasks with only a due date within the date parameters. 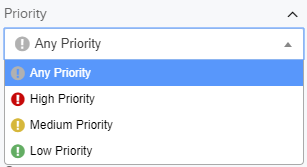 You can choose to filter by priority. This can help you to focus in on tasks that may need more attention than others on the project. 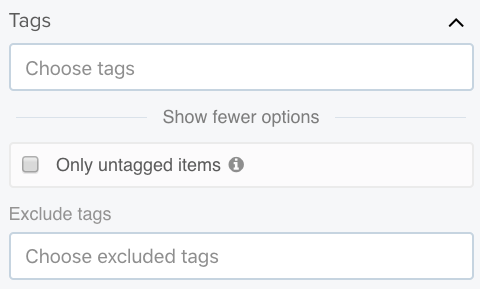 If you have 'Match all excluded tags' enabled, only tasks with none of the selected excluded tags will be shown. Show only untagged items in the results. Note: You can choose tags to include and exclude in the same filter. 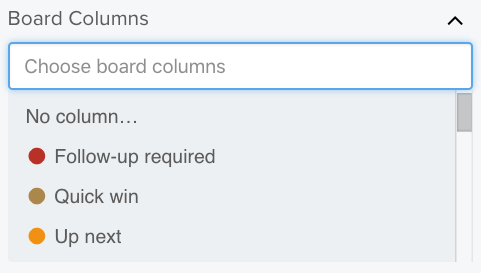 You can choose to filter tasks that are only included on specific board columns. Alternatively, select the no column option to filter the results to only tasks without an associated column. Choose which tasks to show based on who they were created by. You can also drag and drop the various areas of the filter to change the layout and reorder the filters to your liking. 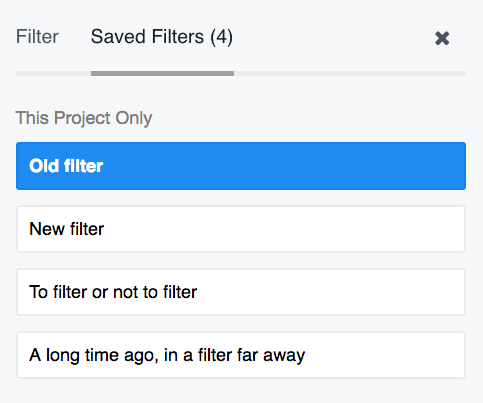 You can choose to save any filter you have created for use at a later time. This will then appear within the Saved Filters tab of the filters pane. You can also drag and drop the saved filters to your preferred order.